Today was a warm day i can not think winter. 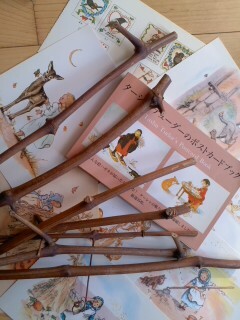 I have been thinking about making something with the vine of grapes. I often lose my gloves. 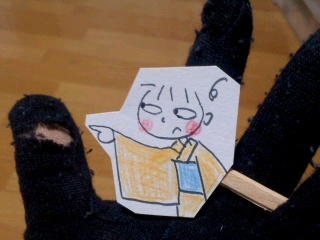 Moreover,it is all gloves on the left hand. 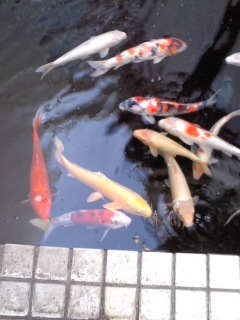 There are many colored carps in the hospital near my house. Carps were being swam quickly in summer,but those moving slowly now. 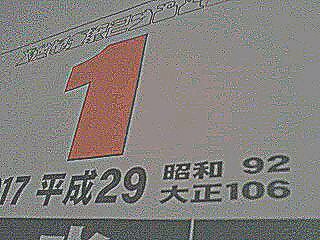 A new year has started.